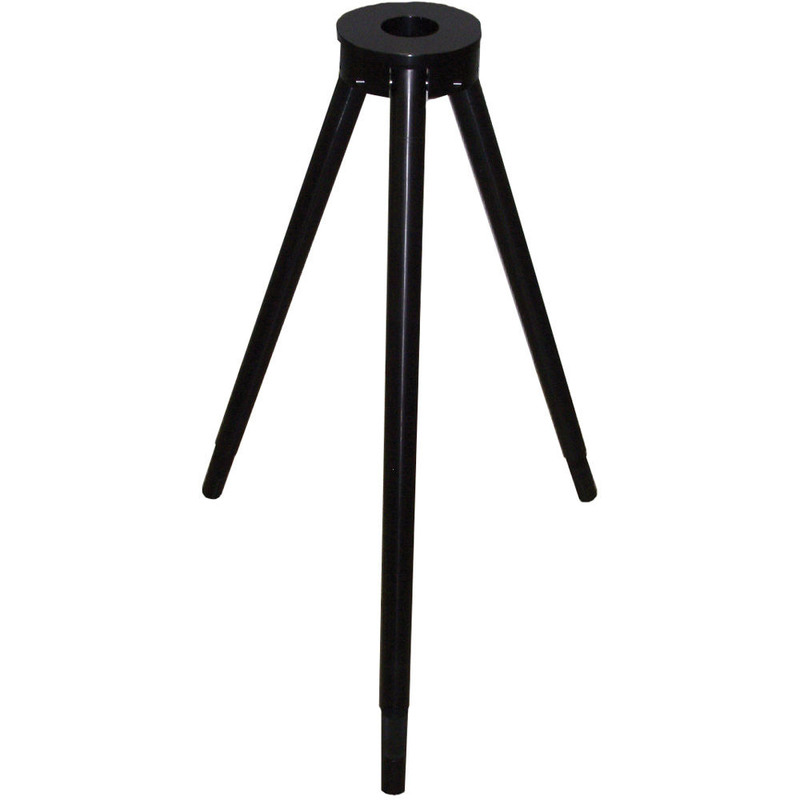 Our premiere medium weight pro video tripod. 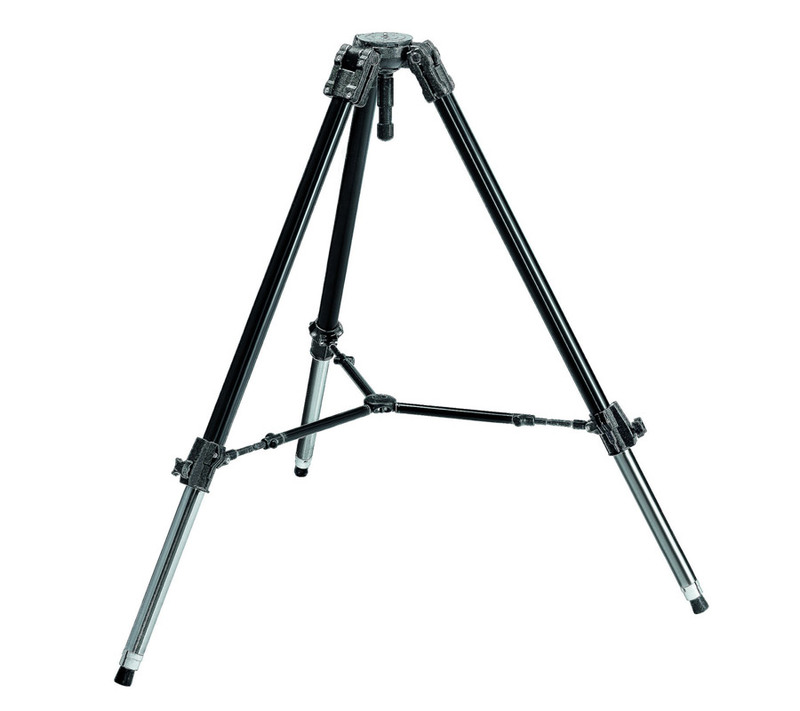 Tandem aluminum legs combine with a 100mm claw-ball leveler to make this popular video tripod. 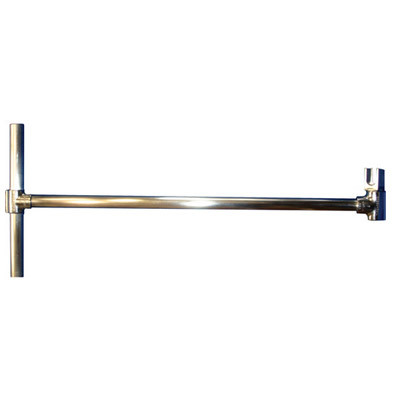 Made with high-quality castings and stainless steel fittings. The Manfrotto system has a 250 lbs payload and is sold with our JonyJib2. Some folks cross over and purchase the TD-600 tripod with a 600 lbs payload for their JonyJib2 if they want a heavier support, want the pneumatic tires or want the option to operate on dolly tracks. The Manfrotto 114 only uses the wheels that come with itself; studio wheels but can also be used on semi smooth surfaces outside. Introducing the TD600 Super Duty Modular Tripod and Dolly System from JonyJib. 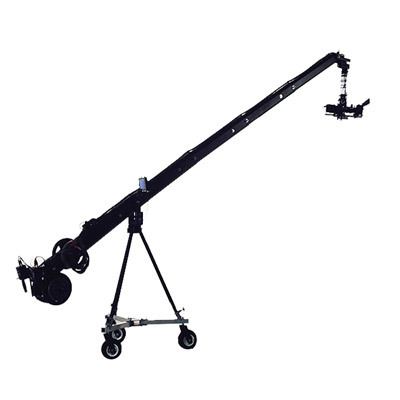 This camera and jib support system can carry a payload of up to 600 pounds. 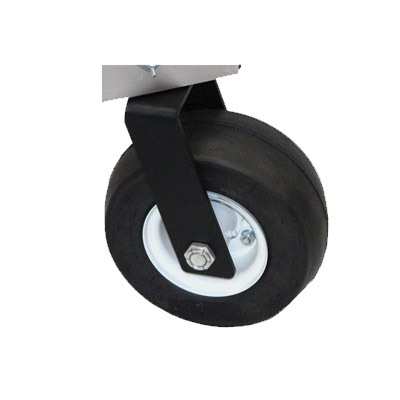 This unit is part of a modular support system offered by JonyJib which works in conjunction with standard leveling feet, optional pneumatic wheels, or skateboard style track wheels. 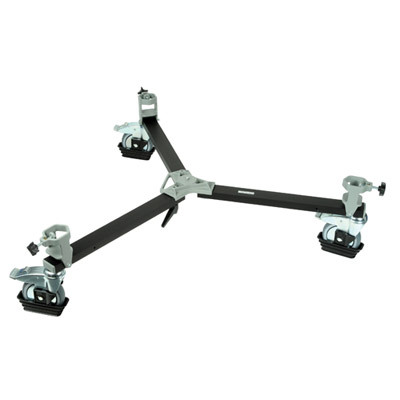 You can start your system with your current need and add options as needed, making this, one of the most flexible and heavy duty support systems available! 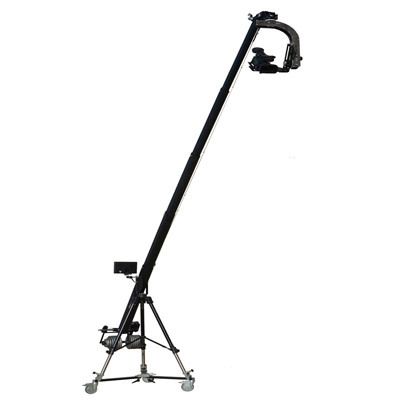 You can start with the TD-600T 3 leg, all aluminum tripod with leg levelers and a Mitchell mounting base and the TD-600D3 all aluminum, dolly base/spreader which holds the legs in place and has fixed feet on the bottom. Both the tripod and spreader fold for easy storage and shipping. 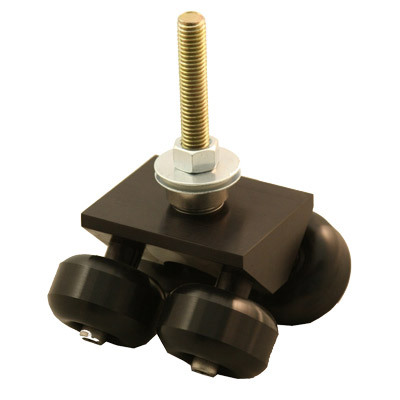 Use the standard leveling feet for fixed applications like in Houses of Worship or stadium applications where you don’t need mobility options for your rig. If you need mobility, add the TD-600PW pneumatic wheels option and go off-road in parking lots, golf courses or anywhere you need ‘freestyle’ movement. Don’t worry about being on level ground because, when you’ve found the perfect spot, you can slide in the optional TD-600LO leveling outriggers, giving you maximum control over stability and leveling options. For more controlled dolly style shots, add some TD-600 track and change out the wheels for the TD-600ST quad skate wheel trucks. This gives you intentional movement while your rig glides over uneven ground, through doorways or just about anywhere you can lay track. The TD-600D3 a 3 wheel dolly option is also available for use with your own tripod. This option give you the flexibility for any kind of movement or support that your production requires. 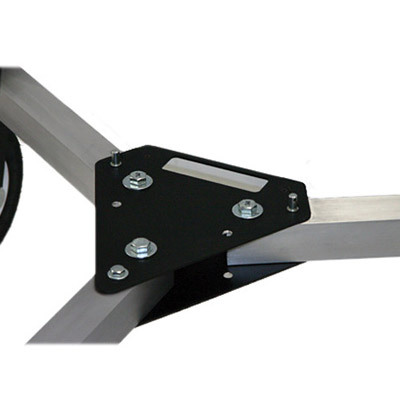 The TD-600PP Grip Handle adds push or pull control to the 3 point dolly. 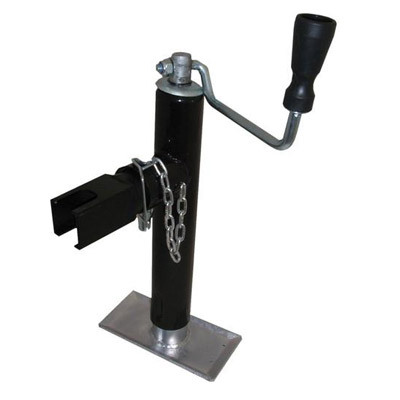 Handle mounts via slide in tube and extends 45 degrees to a two sided grip handle. Comfortable for use by any size dolly grip.